“SimpleFleet will be a one-stop solution for SMEs for tracking solutions and has as its ultimate goal the commoditization of tracking and fleet management services." services, its spatiotemporal cousin, tracking, so far has only been considered in costly and complex fleet management applications. 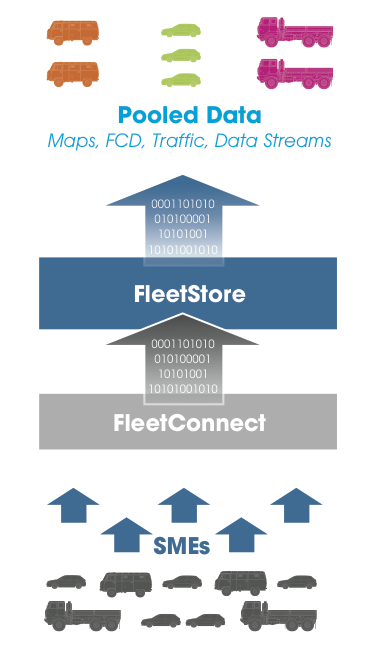 To address these limitations, the SimpleFleet project will make it easy for SMEs, both from a technological and business perspective, to create (mobile) web-based fleet management applications. In addition, SimpleFleet will also address the related geomarketing domain, which uses travel information in various geo-statistical analysis methods, as well as providing novel traffic data visualizations to be used in online and print publications. 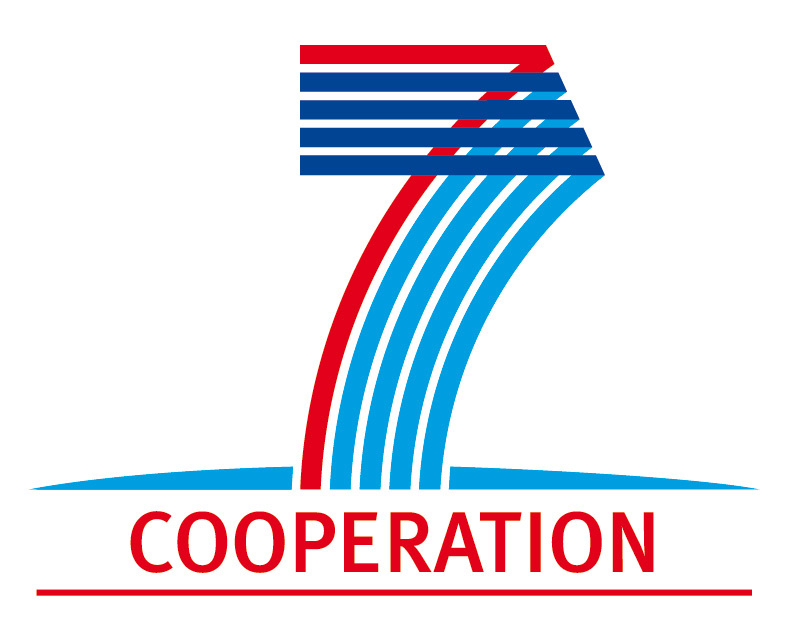 A STREP project partially supported by the FP7 COOPERATION programme of the European Commission under contract number FP7-ICT-2011-SME-DCL-296423. The SimpleFleet project had a total duration of 24 months, started at 01/05/2012 and officially ended at 30/4/2014.